The evil genius Dr. Fu Manchu first appeared in the early 20th century as ‘the yellow peril incarnate in one man.’ But where did this fear of China come from, and why at a time when the country itself was wracked with war, famine and political turmoil? 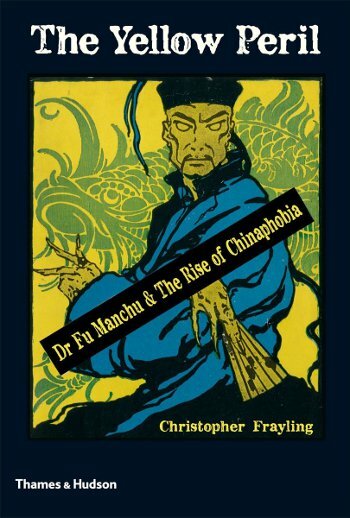 In an era where China is quickly becoming a global superpower, both economically and culturally, Frayling’s book, The Yellow Peril: Dr Fu Manchu & the Rise of Chinaphobia, couldn’t be more relevant. The study is incisive, comparing Chinese perspectives with Western narratives to form a history that doesn’t rely on lazy stereotypes, and, uniquely, interrogates the role of popular culture, from Dickens’ opium dens to mass-market pulp fiction and film, in shaping the Western ideal of China. 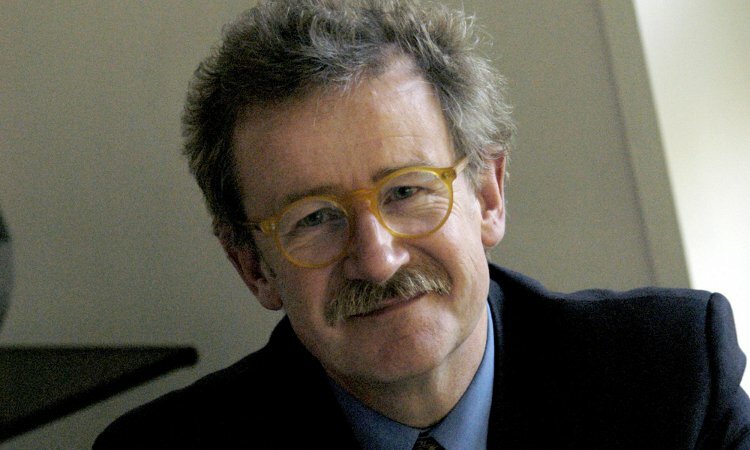 Sir Christopher Frayling is one of our most brilliant cultural historians, and will bring his wealth of knowledge and interests to the fore for a truly fascinating talk.